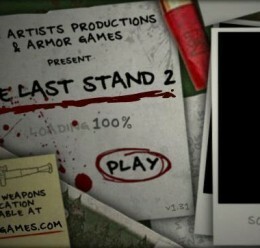 This gamemode is based off the flash game Last Stand 2. 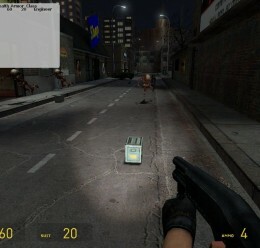 Yes, this gamemode works on multiplayer. Unless you have the maps already, you MUST download the map pack for it to work! There are 3 nights and 3 days to each game. Each night lasts 5 minutes and each day lasts a minute and a half. The first day allows you to build a barricade, or find a place to defend. The daytime is safe, (for the most part) and during it you can heal up, search the map for ammo, or rebuild your barricade. 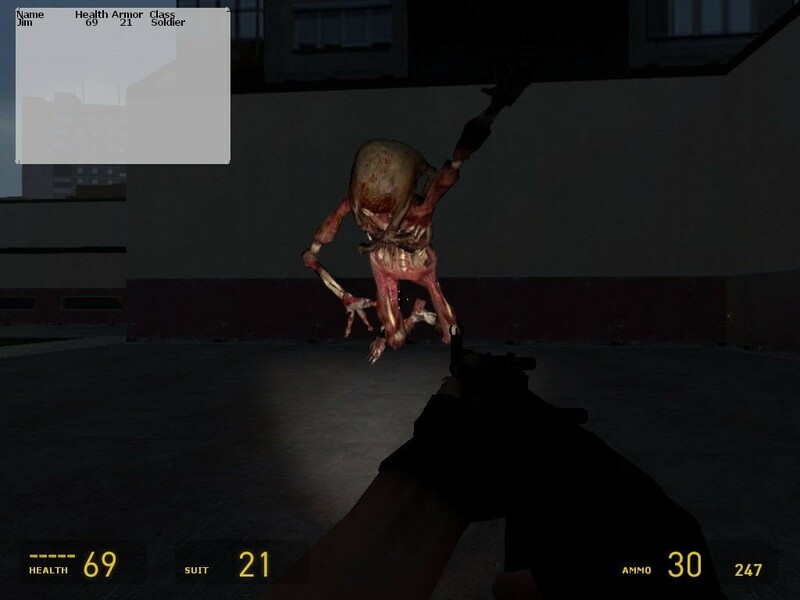 During the night zombies will spawn and hunt you down. After 3 days and nights, it will randomly choose another map from the Map Pack to play. ls_maxzombies 1/* | Number of zombies that will spawn at a time. ls_musicmenu | Brings up the music menu. ls_helpmenu | Shows the help menu. Made a Map Cycle script. Removed the ability to sprint. 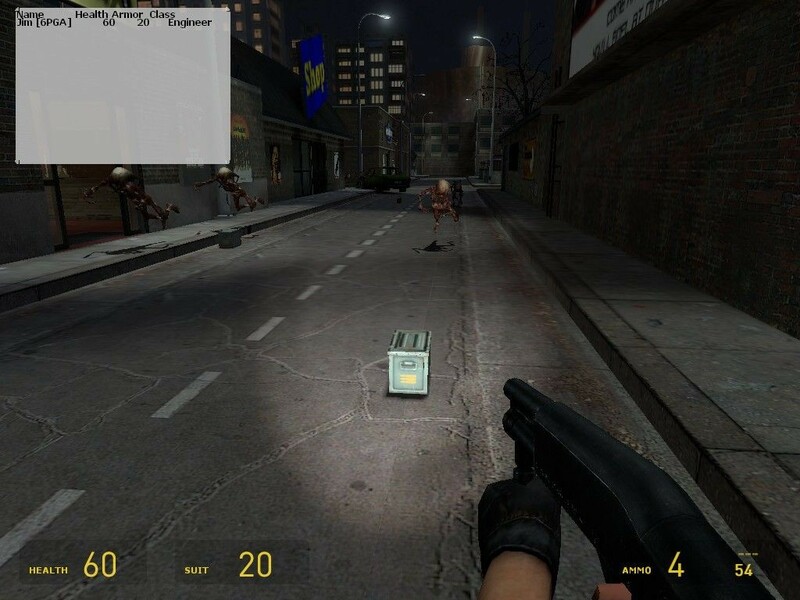 Added a script that makes ammo spawn around the map. Added the Armor Charger SWep for the Medic. Added the StimPack SWep for the Brawler. Gave Sharpshooter SLAM, and a Winchester 1873 instead of the Hunting Rifle. Gave Brawler a Glock18c instead of the AK-47. Gave Soldier an AKS-74u instead of the Uzi. Gave the Engineer a Shorty shotgun instead of the M-3. Gave the Medic a Ruger Mark 2. 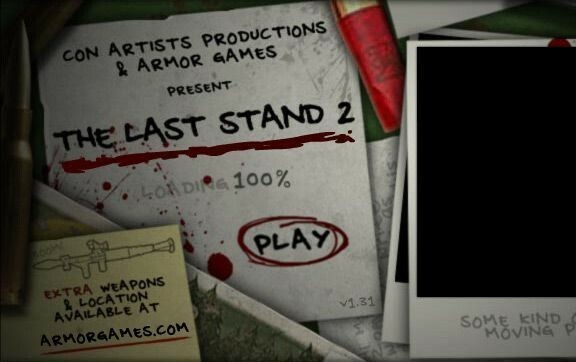 Last Stand V1 <-- Addon folder!